View and download satellite imagery. 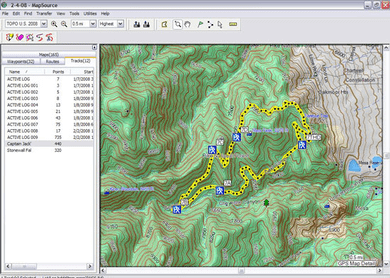 View maps, plan routes, transfer waypoints. Plan, manage and record your adventures. The Booking.com app offers you an easy way to book all types of accommodation. It provides smart, easy and effective utilities that help you plan your trip and get there in a sim. Tracks the position of your boat and plots new courses for sailing. Get additional points of interests and speed cam information for navigation. Maintain and update your device.